I almost didn't make it to the end. Half-way through, I almost tossed it aside. Half-way through, I had to tell myself to just keep on going and finish. To tell you the truth, it lulled me to sleep a couple of times. 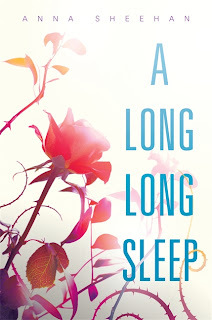 It wasn't that the writing was dull, it was just a slow...long...trek to uncover the truth behind Rose's sleep. 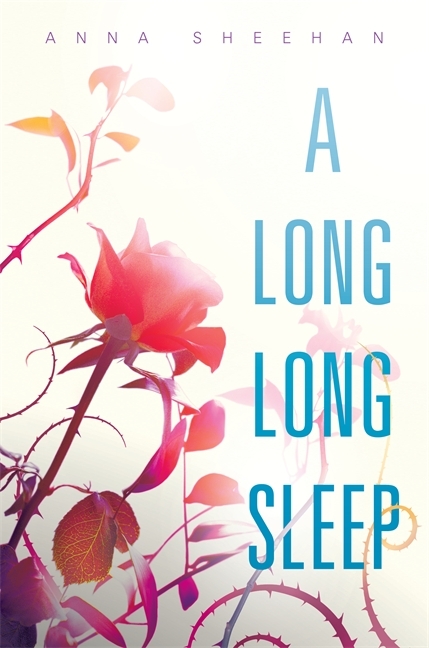 Found in a futuristic anti-aging tube in the basement of a wealthy condominium, Rose awakens after more than 60 years asleep. She finds herself suddenly thrust into the public eye as THE HEIR to a powerful interplanetary company. But as she tries to make sense of the present, there are still some unexplained memories in her past she must confront. But by the end, everything made sense, and it took that long, slow climb to finally reveal WHO Rose truly is, was, and will become. It's a story of a broken soul who eventually finds herself. WARNING: THE FOLLOWING CONTAIN SPOILERS! Unlike the fairy tale (Sleeping Beauty) and refreshingly so, the story does not have the typical "HAPPILY EVER AFTER ENDING," and the PRINCE doesn't sweep her away to happiness. But it does however give a deep and thought provoking look into the life of a scared little girl abused by her parents who still has the will to LIVE ON. 1. I wanted a more "futuristic" quality to it: more unique technology and less forced slang. 2. Some scenes seemed unrealistic: when she gets her fingers badly burned, how is it that she's still able to draw? 4. The addition of the missing brother and sister seemed a out of place and unnecessary. But overall, after I closed the book, its story still haunted me into the next day...and even months later, so that's always a good thing. I think this book would make a good book club book as there's a lot to discuss, especially about what is considered "abuse." It is definitely sllllooooow going but if you can keep on it, I think it's a worthwhile/interesting read. How to Save a Life: My new favorite author!